With the New Year underway, many of us are putting our will power and resolutions to the test. Diet and weight loss may be number one on your list of goals for 2015 and if so, make sure that you’re doing this the healthy way. Years ago when I first started trying to lose weight and do “crash diets,” I would end up hungry, tired, and eventually hitting a plateau. After doing my own research, I learned that going to almost zero carbohydrates, taking out all healthy fats from my diet, and spending hours on exercise was not the way to go. Cook with Coconut Oil: This is one rule that I live by now, especially on almost a daily basis – I might be a little obsessed. Coconut oil is considered a healthy fat, being made up of medium chain triglycerides; it is metabolized differently than other fats. Because of this, you may see a boost of energy after consuming coconut oil. To cook or bake with coconut oil, replace any recipe that calls for butter or oil with coconut oil in a 1:1 ratio. It’s important to remember that you should replace some of your cooking fats with coconut oil and not add it on top of our current diet. Try this recipe for pumpkin protein pancakes, great for a healthy and hearty breakfast! Cut the Sugar: Most of us may be slightly addicted to anything that contains sugar, especially when it comes to candy and baked goods. This is one of the hardest things to cut out when I diet, but you’ll thank yourself when you do. According to the article, studies have shown that sugar leads to obesity and diseases such as type-2 diabetes and heart disease. Adding coconut oil into your diet may actually help reduce your sugar cravings. If you’re in the need or something sweet, try a more natural source, like these frozen peanut butter banana bites. Keep Healthy Food Around: Let’s face it, when we are hungry, we tend to eat whatever is in reach. In order to avoid this, it’s important to start stocking the pantry with healthy alternatives and wholesome foods. I am a firm believer in meal prepping and always packing an abundance of healthy foods with me to work, trips, and anywhere I go that I know I’ll be out for more than 2 hours. I even pack these coconut oil pouches with me when I travel if I need healthy fats on-the-go. 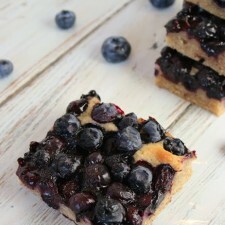 This recipe for blueberry and coconut bars is great for snacks or even breakfast! Drink Coffee: Now when they say to drink coffee, it doesn’t mean with all the sugary creamers. That was one hard thing for me to cut out of my diet, but all the extra calories do all up quickly. High quality coffee has antioxidants and can help improve energy levels. If you can tolerate it, black coffee is the way to go, or even try out bulletproof coffee for an even higher kick of caffeine. If you’re like me and must have your coffee sweet, my energizing coffee protein shake will do the trick for satisfying your cravings. Eat More Protein: I make sure to have at least 5 meals that contain protein per day, mainly to help keep the muscle that I have built over the years from working out. According to the article, eating a high protein diet has been show to boost metabolism by 80 to 100 calories per day, along with helping you stay full and satisfied. This salmon salad is packed with protein and essential healthy fats. Hopefully some of these tips will come in handy during the New Year! For the full article with many more tips, be sure to click here. Be sure to also visit my article on essentials for clean eating, which may give some good insight on dieting. Simple, yet effective weight loss tips here – great! Here’s one I have been using, that is very VERY simple. 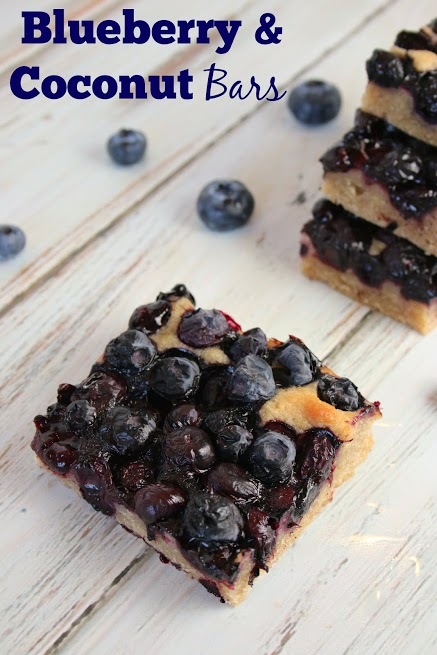 #2 – cut the sugar – this one is the most important in my opinion! Great Article! I made the switch form vegetable oil over to coconut oil about 12 months ago, I think it taste better and the added health benefits is also a great incentive to make the change. I also love black coffee – blacker the better with no milk, creamer and have lost weight from drinking black coffee for sure, you actually forget how many calories are in all of those coffee addons they soon pile up! In the weight loss plan, your 5 points in the article really helps i think. What i want to tell that most of the people love coffee. And this is the main concern of the coffee lovers that should i drink coffee or not when I am dieting. Some says that coffee could not be so harmful for diet. But forgets that too much sugar and cream with coffee basically responsible for weight loss! no..i do not asking them leave your coffee but controlling themselves while drinking coffee. 2/3 cups is enough and keep the sugar and cream away from your coffee and feel the difference after some days! if you do not mind as this article says- black coffee is wonderful.